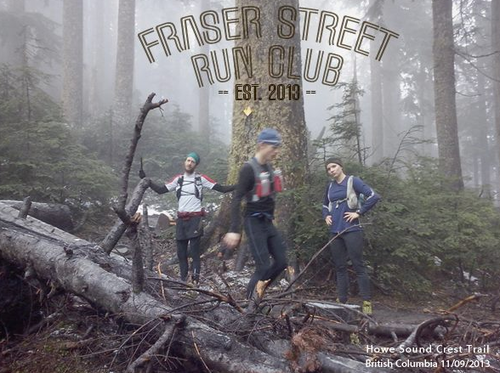 FRASER STREET RUN CLUB has facebook! 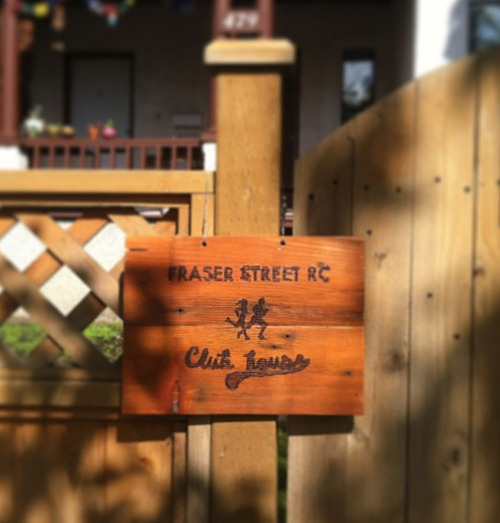 Along with my personal training company, Peak Power, I’ve also created a Fraser Street Run Club shared facebook page. Come and like us and we’ll keep you up to date with more up coming community events!